Bruce Lee ™ (27 Nov to 20 July 1973) was an American born Chinese martial artist and philosopher. He is widely regarded as the greatest martial artist in recorded history. He was also the father of actor Brandon Lee and actress Shannon Lee. He is also the founder of the martial arts Jeet Kune Do. Richard Bustillo is one of Bruce Lee’s foremost students and today one of the few Grandmasters propagators of Jeet Kune Do. After graduating from St. Louis High School in Honolulu Richard Bustillo came to California for college education. 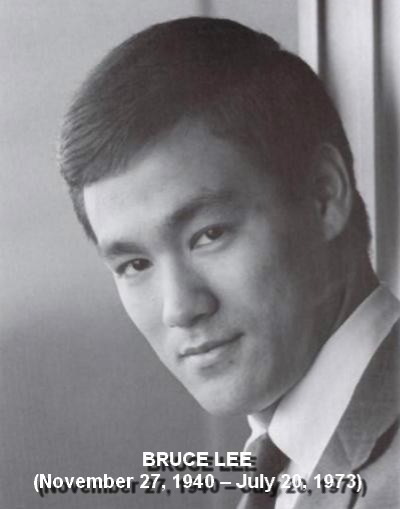 He saw Bruce Lee's awesome exhibition in 1964 at Long Beach and searched him out to study his method of martial arts. 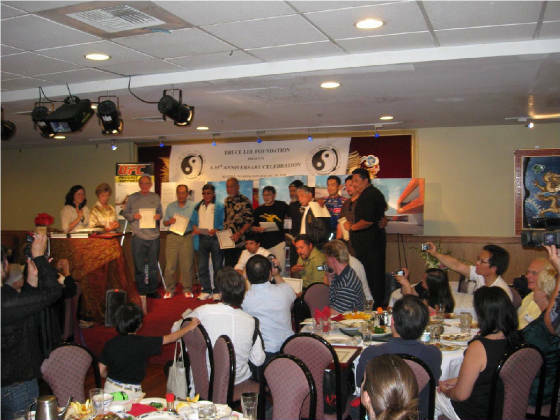 In 1967 Bustillo was invited to the first orientation class at Lee’s new Jn Fan Gung Fu Institute in the Los Angeles Chinatown area. Bustillo’s first impression of Bruce Lee at the exhibition was awesome. He liked Lee’s philosophies, explosive speed and power,his one-inch punch, his ability to non-telegraph his kicks and punches and still maintain speed and power. Bruce displayed an unbelievable exhibition of coordination, flexibility and strength. Everything he said about the martial arts were the same things that Bustillo believed in, specially the part about the individual being more important than any established system or style. 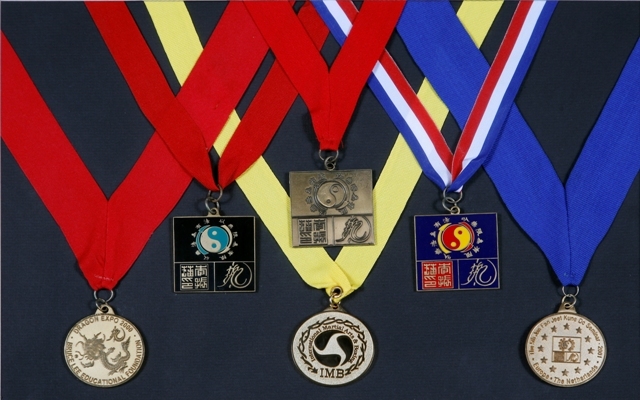 At age 24, Bustillo began studying JKD under Bruce ™ at the Jun Fan Gung Fu Institute in LA Chinatown. Bustillo also went on to become one of the handful original students to be issued certification by Bruce Lee. Today he is one of the world’s foremost authorities of Jeet Kune Do.